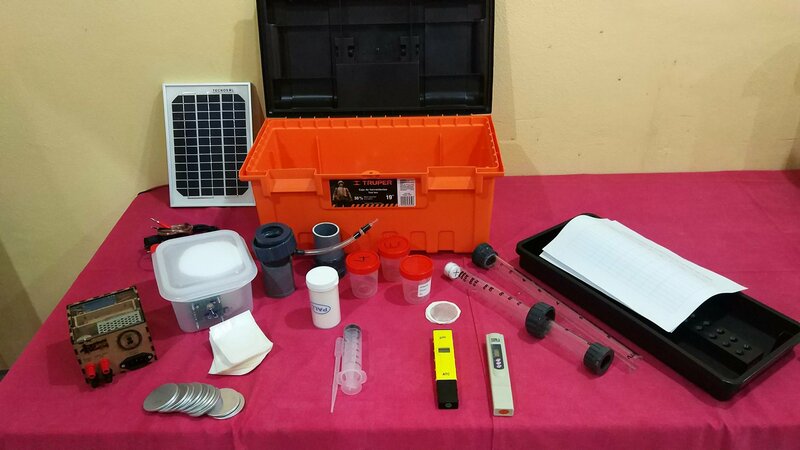 Portable, easy-to-use water quality assessment systems are essential in developing countries where water access is limited and there is a risk of contamination. 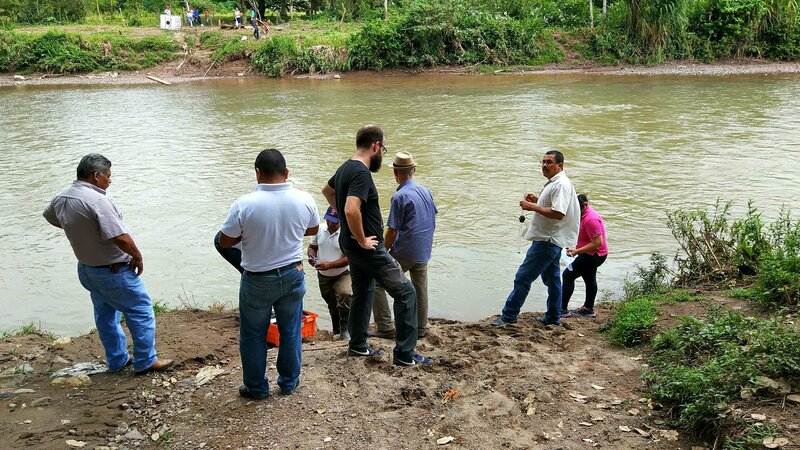 Researchers from Universidad Politécnica de Madrid (UPM) have designed a new system for assessing water for human consumption that is better than the systems currently available. The new system is three to five times cheaper, and is more sustainable and long-lasting, making it ideal for use in development aid. Non-potable water and poor sanitation are the leading causes of child mortality worldwide. In 2015, the General Assembly of the United Nations declared that one of the Sustainable Development Goals (SDG) for poverty eradication by 2030 is access to clean water and sanitation. Given its relevance, many projects aim to find solutions to improve potable water access in developing countries. In this context, the cooperation group of Water and Sanitation Systems for Development from School of Industrial Design and Engineering at UPM (ETSIDI-UPM) has been working in Africa y Latin-American on diverse projects regarding water access. The basic elements of the new system are an optical turbidimeter, a filtering device, and a bacteriological incubator to detect the presence of bacteria in the water. Additionally, a meter for dissolved salts, a pH meter and a chlorine meter can be added to the system. In order to make it more sustainable, it includes a photovoltaic power supply. “Thanks to an easy-to-build design that allows the self-fabrication and the use of local pieces and recycled materials, we reduced the cost of the existing commercial kits between three and five times,” said Daniel Squittieri and Diego Pelayo, members of the team.